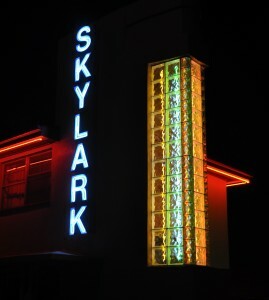 Skylark Motel, after restoration. St. Clair, Missouri. 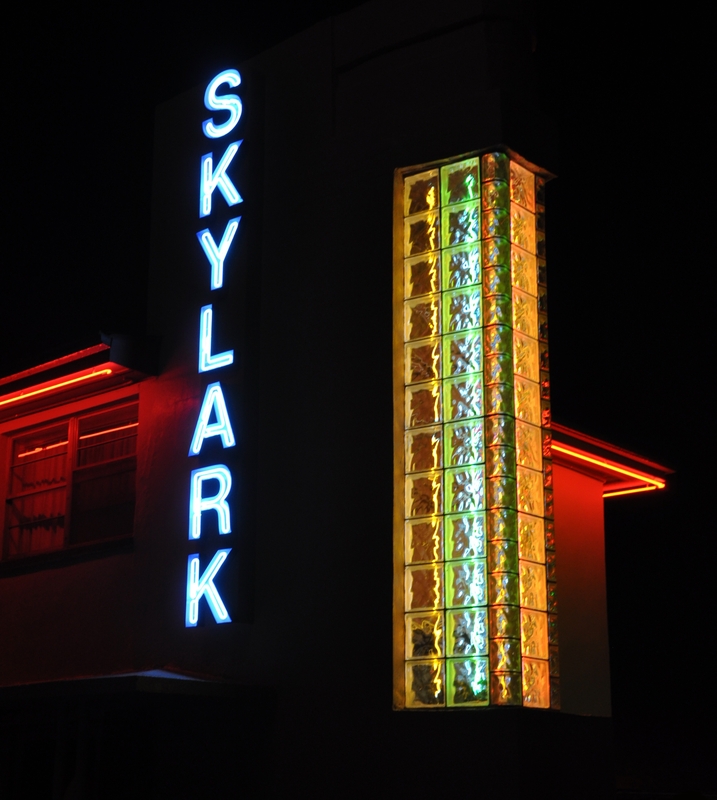 The Route 66 Corridor Preservation Program provides cost-share grant assistance to support the preservation of the most significant and representative historic Route 66 buildings, structures, road segments, and cultural landscapes in the eight states through which the route passes. Assistance is also provided to support research, planning, oral history, and educational outreach projects related to the preservation of Route 66. Program cost-share grant funds are provided through congressional appropriations, which are determined each new fiscal year. Project eligibility criteria requires a minimum 50% (1:1) cost-share match provided by the applicant. All preservation, restoration, and rehabilitation projects are required to conform to the Secretary of the Interior’s Standards for the Treatment of Historic Properties. Applications are now being accepted for the 2019 cost-share grant cycle. The deadline for application submissions is Friday April 12, 2019. Applications must be received by the program office on or before this date. Applications received after this date will not be accepted. Complete details can be found in the 2019 Cost-Share Grant Application Guidelines and Forms (Word) (pdf). The announcement can also be found on Grants.gov, Funding Opportunity No. NPSNOFOP19AS00029.